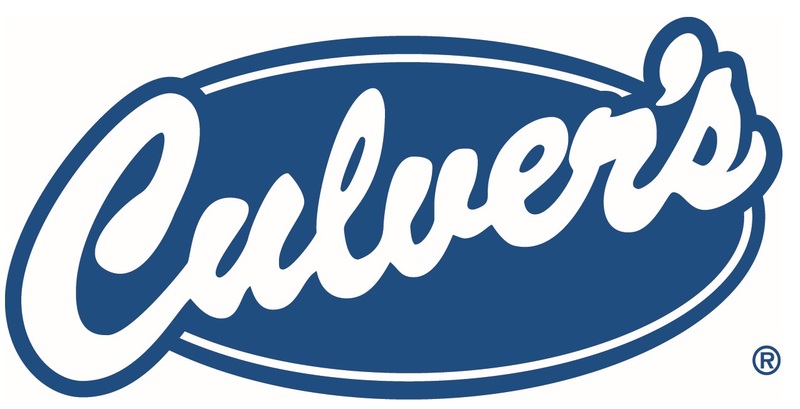 Enter, “Pack 134 Cub Scouts Boilingbrook — Pack 134 — (Bolingbrook, IL)” in the “Select Your Cause” section and then purchase through Fandango. The current movie you can buy tickets for is “Instant Family”. 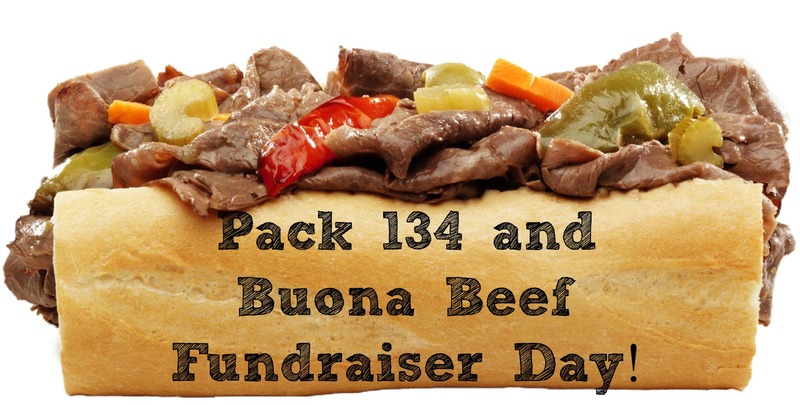 Pack 134 and Buona Beef are partnering for a fundraiser night to help benefit our pack. Our Pack will receive 15% in sales revenue on anything over $250. Come out and help our Pack Go while treating your family to a delicious meal out! Fifteen percent (15%) of all sales before tax (with a minimum of $250) generated in the restaurant or at the express catering counter by our group on that day will be donated to our organization. Dine-in, carryout, drive-thru and even Catering orders placed and picked-up that day, all count towards our goal (Full-service catering orders don’t count). Due to the fact that they also sell discounted gift cards to groups as a fundraising program, Buona gift cards will not be honored on these orders. Be sure to print out the flyer and pass it out to family and friends! You can also get Facebook reminders for the event by signing up for the event here. Visit Buona.com to order and view a menu. Don’t forget to show your flyer. Please enjoy our Buona Benefit Night! On Tuesday, April 26th, between 5 and 8pm. 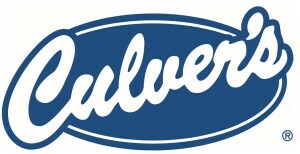 Stop by and enjoy some tasty food, and Culver’s will donate 10% of sales to Cub Scout Pack 134 in Bolingbrook. Just hand this slip to the cashier and they’ll do the rest! To get a copy of the flyer, click here.